Come join Michele Harvey and Omayra Duarte from Team KNK!!!! Master your Klic-N-Kut digital cutting system and Make The Cut software! The cost of the retreat is $395. For this price, you will receive 6-7 classes, 3-4 demonstrations and Make-n-Takes, 4 fabulous meals, lots of time for one-on-one assistance, class notes and files, free goodies, cutting materials and prizes! We will request topics of interest and will also feature favorite projects from Team KNK. The room will open at 2:00 pm on Friday with the Meet and Greet starting at 3:00 pm and class at 4:00 pm. Dinner will be served at approximately 6:00 pm, followed by classes, demos, and an evening workshop. 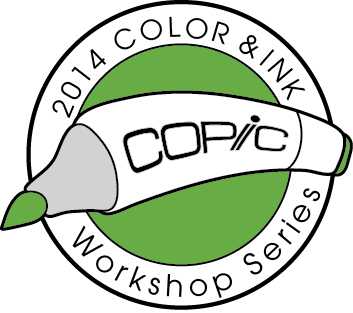 Saturday will be packed with classes, demos, challenges, games, lunch, dinner, and an open workshop in the evening. On Sunday, we’ll have one more class followed by brunch and some final Q&A, farewells, and then parting gifts – concluding by 1 pm. An optional, free class on Pop-Up Card Studio will be offered from 2-4 on Sunday. Participation in all classes and demos is optional, so you can head out at any time to enjoy the local attractions. We encourage you to bring your laptop and/or cutter, but it’s not a requirement to join us as we will have extras and will seat everyone for sharing, as needed. Your hotel room and travel expenses are separate. We bring you a wonderful deal with The Embassy Suites of $129 per night plus tax. A hot, made-to-order breakfast at the hotel and a nightly Evening Reception is included in the suite rate. If you live locally, you are not required to stay at the hotel. If you would like to be paired with a roommate, please note it in the application. You must mention Klic-N-Kut when you call the Embassy Suites Orlando Airport directly at (407) 888-9339. The deadline for room reservations is December 18, 2014. If you would like to have a guest join us for any of the meals, please include the request in your application. We will provide actual pricing after we have a final count (approximately $40/lunch and $50/dinner). This weekend retreat is available for up to 25 attendees and we’ll have a waiting list in case of cancellations. 1. Complete the application online. Please complete all of the questions – each retreat is customized to the responses you provide. If you prefer, you can email cuttinwithknk@gmail.com to let us know you wish to attend. After receiving the email, we will send you a short application form to complete, scan and return. If you do not receive a response within 24 hours, please contact Michele at cuttinwithknk@gmail.com. Sometimes the evil queen intercepts email and all could be lost if we don’t find each other somehow! 2. 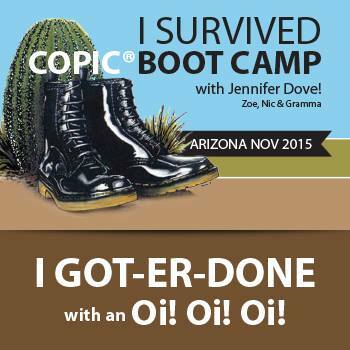 Send $195 deposit by check, money order, or PayPal to Michele Harvey, the event organizer. If your preference is PayPal, please use the email address cuttinwithknk@gmail.com. The deadline for making a deposit is December 16, 2014. The balance of $200 will be due by January 2, 2015. I will be updating this chart with all of the wonderful new products added to the KNK lineup, however this chart contains everything that was available up to spring 2014 and should work for most of the products you might already have. I printed it on 11 x 14 paper. 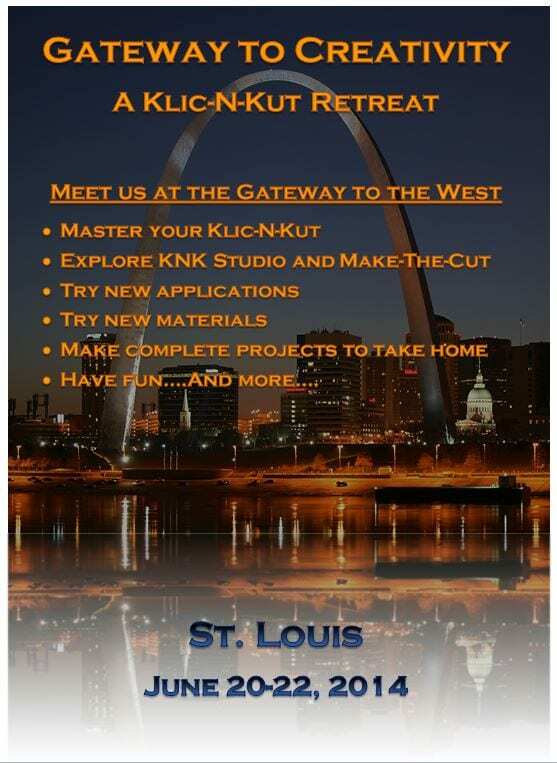 KNK Retreat in St. Louis! Come join Michele Harvey and Sandy McCauley in St. Louis!!!! 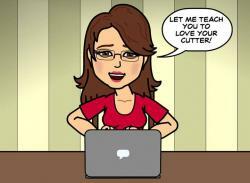 Master your Klic-N-Kut and Make The Cut software! The cost of the retreat is $395. For this price, you will receive 6-7 classes, 3-4 demonstrations and Make-n-Takes, 3 excellent meals, refreshments throughout the weekend, lots of time for one-on-one assistance, class notes and files, free goodies, cutting materials and prizes! We will request topics of interest and will also feature favorite projects from Team KNK. The room will open at 2:00 pm on Friday with the Meet and Greet starting at 3:00 pm. Dinner will be served at 6:00 pm, followed by classes, demos, and an evening workshop. Saturday will be packed with classes, demos, challenges, games, lunch, and an open workshop in the evening. On Sunday, we’ll have one more class followed by some final Q&A, farewells, and then parting gifts and prizes. Participation in all classes and demos is optional, so you can head out at any time to enjoy the local attractions. We encourage you to bring your laptop and/or cutter, but it’s not a requirement to join us as we will have extras available and will seat everyone for sharing, as needed. Your hotel room and travel expenses are separate. We bring you a wonderful deal with The Embassy Suites of $119 per night plus tax for a King room or $129 per night plus tax for a double Queen room. A hot breakfast at the hotel is included in the room rate. If you live locally, you are not required to stay at the hotel. If you would like to be paired with a roommate, please note it in the application. You must mention KNK USA when you call the Embassy Suites St. Louis Airport directly at (314) 739-8929. The deadline for room reservations is May 31, 2014. If you would like to have your spouse join us for any of the meals, please include the request in your application. We will give you pricing after we have a final count (approximately $30/lunch and $40/dinner). This weekend retreat is available for up to 25 attendees and we’ll have a waiting list in case of cancellations. 1. Completing the application online. Or, if you prefer, email cuttinwithknk@gmail.com to let us know you wish to attend. After receiving the email, I will send you a short application form to complete, scan and return. If you do not receive a response within 24 hours, please contact Michele at cuttinwithknk@gmail.com. Sometimes emails get lost! 2. Sending $145 deposit by check, money order, or PayPal to Michele Harvey, the event organizer. You will receive Michele’s address privately after submitting your application. The deadline for making a deposit is May 2, 2014. The balance of $250 will be due by May 30, 2014. If you prefer to make three payments, arrangements can be made. You can take the shuttle to the airport and then take the Metro to some favorite places, such as the FREE zoo or the Cardinals-Phillies game. The room rate is good for 3 days before and 3 days after our event for anyone wanting to spend some time in St. Louis. There is a great scrapbooking store about 30-40 minutes from the hotel (during non-peak traffic times). Don’t forget things like the arch or the amazing botanical gardens! Oh, and the summer-only Muny theater which is held outside. Lots to do in St. Louis! This Summer: Team KNK Retreat! It’s official! 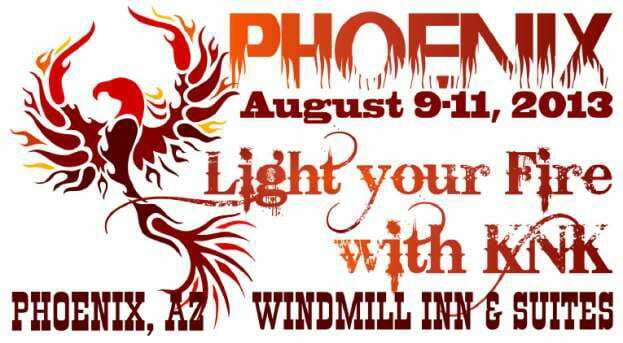 Team KNK is bringing you a new Klic-N-Kut Retreat over the weekend of August 9 – 11 and will be held in Chandler, Arizona. 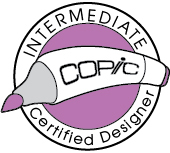 It will provide you with a variety of learning activities led by 4 members of our Team KNK Design Team (including me) and a special guest instructor. We will share techniques, knowledge, and experience to Light your Fire with your KNK! The cost of the retreat is $395. For this price, you will receive 2 excellent meals, refreshments throughout the weekend, 6-7 classes, 3-4 demonstrations and Make-n-Takes, lots of time for one-on-one assistance, class notes and files, dozens of free videos to take home, free goodies, cutting materials and prizes! We will be requesting topics and will also be featuring your favorite projects from Team KNK (www.TeamKNK.com). The room will open at 2:00 pm on Friday with the Meet and Greet starting at 3:00 pm. Dinner will be served at 6:00 pm, followed by classes, demos, and an evening workshop. Saturday will be packed with classes, demos, challenges, games, a buffet lunch and an open workshop in the evening. For dinner, we encourage you to stretch your legs and visit one of the local eateries, and while you’re out and about you have the opportunity to stop in at Michael’s or Hobby Lobby to do some shopping. On Sunday, we’ll have one more class followed by some final Q&A, farewells, and then parting gifts/prizes. Participation in all classes and demos is optional so you can head out at any time to enjoy the local attractions. We encourage you to bring your laptop and/or cutter, but it’s not a requirement to join us as we will have extras available and will seat everyone for sharing, as needed. Your hotel room and travel expenses are separate. We bring you a wonderful deal with Windmill Inns & Suites of $89.00 per night plus tax, single or double occupancy (kids stay free). A hot breakfast at the hotel for up to two people is included in the $89.00 room rate. If you live locally, you are not required to stay at the hotel. If you would like to be paired with a roommate, please note it in the application you receive after notifying us of your intent to participate. You must mention Klic-N-Kut when you call the Windmill Inns & Suites directly at (800) 547-4747. The deadline for room reservations is August 2. If you would like to have your spouse join us for either of the meals, please include the request in your application. We will give you pricing after we have a final count (approx $20/lunch and $35/dinner) This weekend retreat is available for up to 25 attendees and we’ll have a waiting list in case of cancellations. 1. Emailing cuttinwithknk@gmail.com. to let us know you wish to attend. 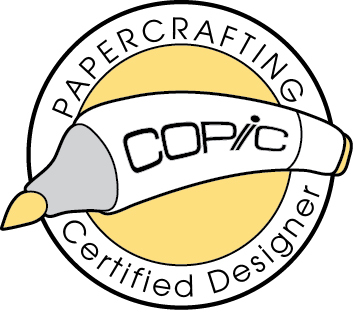 If you do not receive a response within 24 hours, please contact Michele at michele@cuttinupdesigns.com. Sometimes emails get lost! After receiving the email, I will send you a short application form to complete. 2. Sending $145 deposit by check, money order, or PayPal to Michele, our event organizer. You will receive Michele’s address privately after submitting your application. The deadline for making a deposit is May 29, 2013. The balance of $250 will be due by June 26, 2013. If you prefer to make three payments, arrangements can be made. Buy your tickets ahead of time! Congratulations, Andrea! My random number generator picked Lucky 13 and you were the 13th poster! You have won the $25 gift certificate to KNK USA and VDBC’s quarterly membership! Andrea, Chris and I’ll be contacting you by email with your prizes! I followed your instructions to a "t". Now I'm moving forward with my chipboard houses and a sparkly addition to my holiday décor. I just wanted to take a moment to thank you for all your help throughout the year. 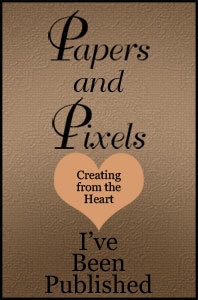 Your help keeps all us home (serious) crafters loving our cutting machines and finding our innermost passions. I'm sure if you weren't "out there" to help all of us, many would not be having the love affair with their Maxx Airs (like me).